In recent years, there has been a resurgence of theological reflection on work, calling, and the importance of seeing all of life under the Lordship of Christ. However, many people still struggle to connect this rich theology with the specific tasks of their employment, educational pursuits, and responsibilities in the home. This is especially true when it comes to the seemingly mundane tasks of life. In this lecture, Jim Mullins will argue that we need more than a theology of work and vocation; we need a theological imagination that helps us reframe all of life in light of the Biblical Story. How does the doctrine of creation shape the way we organize our calendars? How does a robust eschatology shape the way a teacher writes a lesson plan? How can our textbooks become catalysts for worship and wonder? How does Jesus’ call to love our neighbours transform the work of forensic accountants, biology students, and custodial staff? These kinds of questions can only be answered if we have a theological imagination that allows us to see the whole scope of human life through the lens of the Biblical Story. Along with a discussion about how our work is reframed by the Biblical Story, we will spend some time reflecting on how to discern our particular callings and how to live into the unique good works for which we were created. 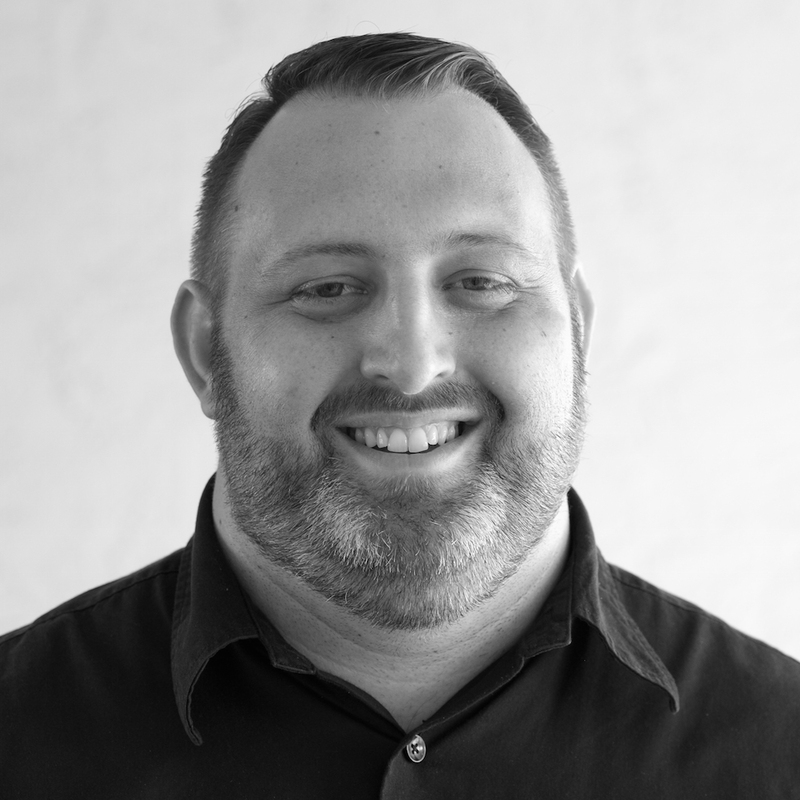 SPEAKER: Jim Mullins is the pastor of theological and vocational formation for Redemption Church, helps lead the Surge Network, and leads the Faith, Work, and Rest Initiative in Tempe, Arizona. He has worked as a pastor, entrepreneur, nonprofit leader, and second rate basketball scout in Turkey. He’s married to Jenny, and has a nine-year-old daughter named Elliana. They spend their time watching basketball, cooking Middle Eastern food, and ineffectively attempting to grow a garden. SUMMARY: Ever since the Luddites revolted in opposition to the industrial revolution in the early 19th century, concerns over automation have persisted. Throughout the Industrial Revolution, the introduction of new technology did displace certain jobs, but it simultaneously created new jobs. And so it went for much of the 20th century. However, the digital revolution and the increasing pace of automation are now rapidly transforming the economy and employment. With recent developments in robotics and artificial intelligence, many have begun to warn of the “end of work” in what has been called “the second machine age.” If pursuing absolute efficiency through automation leads to undesirable consequences, what normative guidelines can help us responsibly harness the possibilities of new technologies while simultaneously ensuring flourishing for humans and the rest of the creation? A set of norms informed by a Christian perspective for responsible technology will be presented to provide a helpful framework as we face the second machine age. SPEAKER: Derek C. Schuurman worked as an electrical engineer for several years and later returned to school to complete a Ph.D. in the area of robotics and computer vision. He has taught computer science at both Dordt College and Redeemer University College and is now professor of computer science at Calvin College and the current William Spoelhof Teacher-Scholar-in-Residence chair. 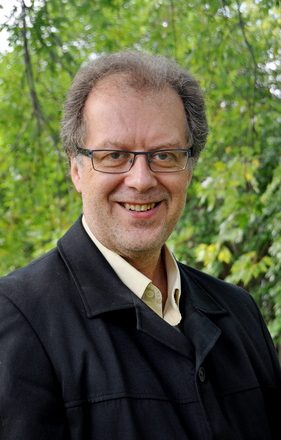 Dr. Schuurman is a fellow in technology at St. George’s Centre for Biblical and Public Theology and is a member of the board for the Association of Christians in the Mathematical Sciences (ACMS). 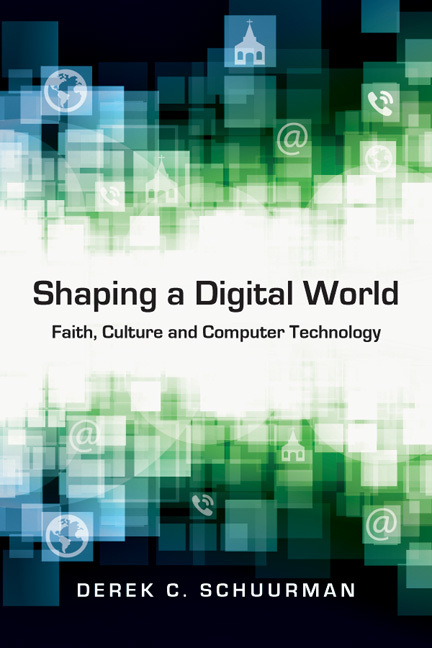 He has written about faith and technology issues and is the author of Shaping a Digital World: Faith, Culture and Computer Technology (InterVarsity Press, 2013). This lecture is co-sponsored by the Canadian Scientific & Christian Affiliation. SUMMARY: What characterizes a good life? One in which a person is moral, obedient to God’s law, and upright in conduct? What if such a depiction actually represented an impoverished life? Suppose a moral and upright woman is deathly ill, but does not know how to live with her illness. Is her life still a good life? Suppose a scrupulously obedient man is successful in resisting temptation, but sees himself as fundamentally deprived. Is his life still a good life? Protestants have traditionally prided themselves on being right, but is living well exhausted by being right? In this talk, I will argue that in order for us to live the good life, our character is as important as our conscience. 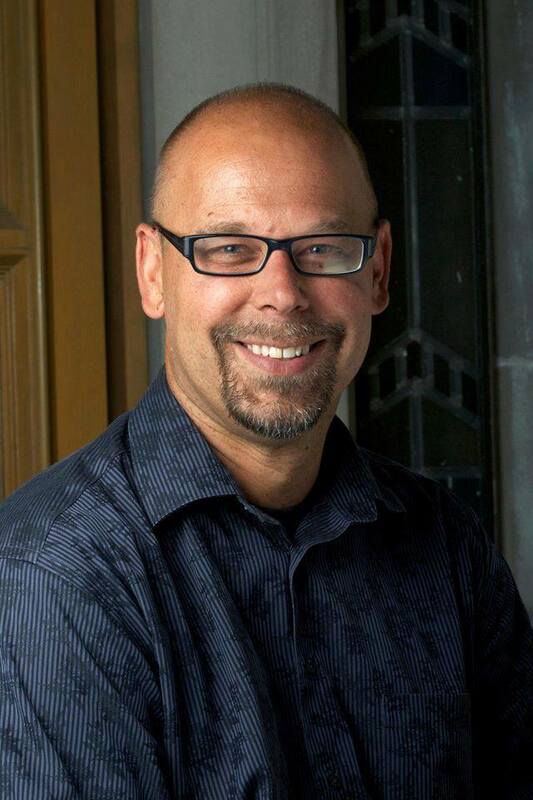 SPEAKER: A pastor of Reformed churches for over twenty years in both Canada and the United States, Bill DeJong currently ministers at Blessings Christian Church, a newly launched missional church in the city of Hamilton, Ontario. A PhD candidate at McMaster Divinity College, Bill is completing a multidisciplinary dissertation on the psychology, theology, and philosophy of gratitude. His extracurricular interests include running, watching Woody Allen movies, and especially spending time with his wife, Kim and their four sons. LOCATION: Auditorium, Northwest Building, Trinity Western University. This is building #28 at this campus map; pay parking is available nearby. Please help get the word out via our Facebook event page! “The Power of Gratitude: How to Understand the Virtue the Reformation Rediscovered”, 7:30pm, Aldergrove Canadian Reformed Church (2469 267 St, Aldergrove, BC), hosted by Reformed Bible College. SUMMARY: In North America, the Christian church has the reputation for being a powerful supporter of conservative ideology. This reputation is a far cry from the early church’s social role. This lecture explores how early Christians radically transformed prevailing Roman understandings of social ethics. Whereas Roman philosophers endorsed a hierarchical and elitist ethic of patronage and reciprocity, the early Christians turned this upside-down, insisting that people should seek to help those most in need and those least able to reciprocate, including not only friends and family but also strangers and foreigners. The lecture traces the impact of this new ethic on the development of ideas about both social justice and international relations. 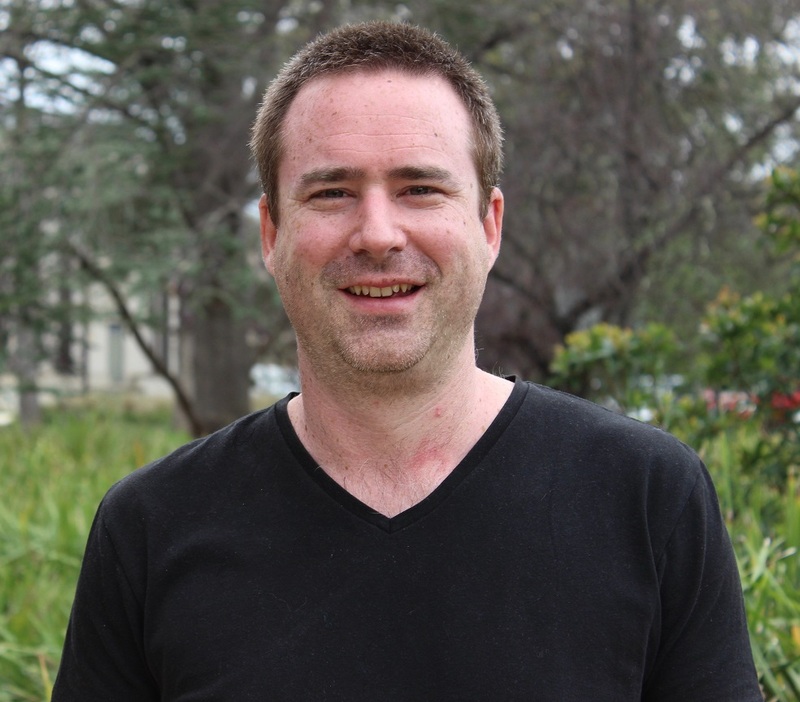 SPEAKER: Luke Glanville is a senior lecturer in International Relations at the Australian National University. His research and teaching focuses on historical and contemporary efforts to protect vulnerable people. Luke is author of Sovereignty and the Responsibility to Protect: A New History (University of Chicago Press, 2014). He is currently on research leave in Vancouver with his delightful wife, Clare, and their absurdly cute baby, Arthur. This lecture is co-sponsored by Grandview Calvary Baptist Church, which is where the lecture is being held. PARKING can be a challenge. The best parking option is likely the underground parking at Il Mercato Mall. The mall is at Commercial Drive and 1st Avenue, and the entrance to the underground parking is off Graveley St: 1674 Graveley Street works in Google maps; it’s a 4-minute walk to the church from there. Here is the map locating the entrance to the parking lot. The Geneva Society invites everyone to attend this free public lecture by Dr. Martin de Wit. LOCATION: Trinity Western University (Northwest Auditorium). Details below. Maybe you are worried that humanity is not doing a good job in caring for God’s creation, but are uncomfortable about embracing the creation care movement. Maybe you are serious about the call to care for God’s creation, but are worried that all the accompanying “earth-talk” is not really helping in setting our hearts and minds on things above. In this lecture a Christian spirituality for earthkeeping is proposed that starts with who we are as believers in participatory communion with Christ. The theological anthropologies of diverse Christian thinkers such as Augustine, Moltmann and Calvin will be brought into discussion with each other to help clarify what the shape of such an earth-keeping ethic would look like. Listening to the living God who calls us to faithfully walk with Him by being a blessing to all of creation is the only real sustainable alternative to modern culture’s stark and lifeless choices. The lecture will end with some reflections on the importance of understanding our vocations and the ethical shape for Christian hopeful living amidst economic and ecological crises. Immediately after the lecture, there will be a response by Jerome Lengkeek of Fourth Watch African Investments, submitted remotely from Zambia. 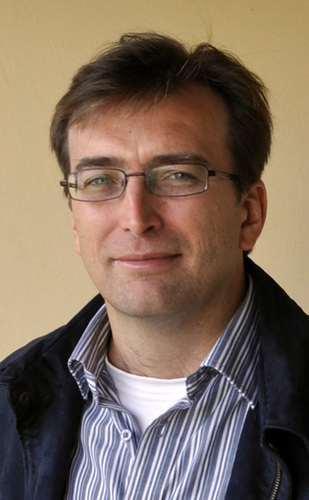 Martin de Wit, who holds a doctorate in economics, is a student in theology at Regent College and prior has worked for 15 years as an environmental economist. Most of Martin’s research and consultancy work to date has focused on the economics of environmental and natural resources as well as the interactions between ecological and socio-economic systems in developing countries, notably in South Africa and China, applied to challenges related to climate, aquaculture, forestry, waste, water quality, ecological restoration and nature conservation. He serves on the board of ASSET research (Africa’s Search for Sound Economic Trajectories), a non-profit organization focused on capacity building of post-graduate students in the fields of economics, ecology and development. Martin and his family are members of Cloverdale Canadian Reformed church. LOCATION: Auditorium, Northwest Building, Trinity Western University. This is building #21 at this campus map; pay parking is available nearby. Please print this poster and place it on school, church, and office bulletin boards. Please Join, Share, and Invite Friends via our Facebook event page as well. The Geneva Society invites everyone to attend this free public lecture by Dr. Kevin Flatt. ABSTRACT: Many of the ways people talk about politics, social issues, and even religion involve hidden assumptions about the human story being a story of progress. But is there really progress in human history? And if so, does it inherently lead to the decline of religion, as many secularization theorists and the New Atheists assert? This lecture will propose a Christian view of progress and use it to critique theories of secularization, concluding with implications for the mission of the church in today’s world. 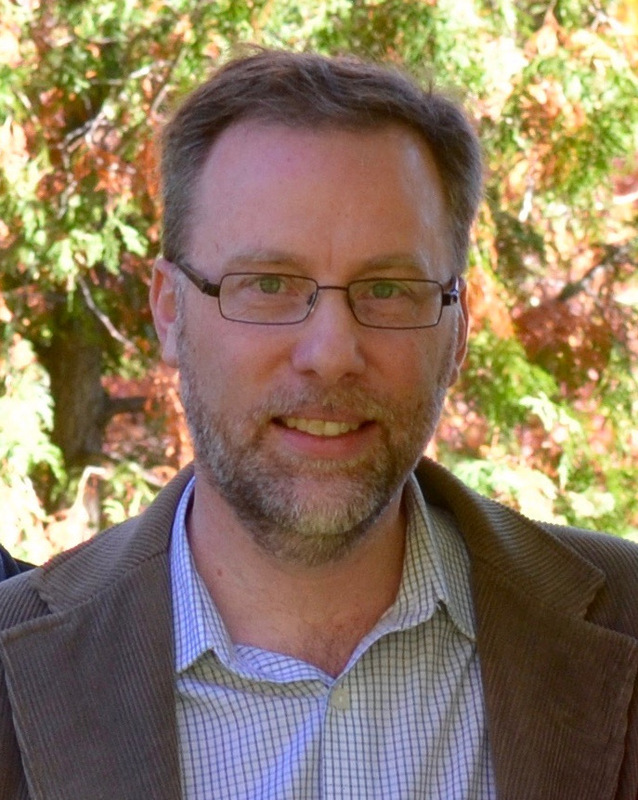 SPEAKER: Dr. Kevin Flatt is Associate Professor of History at Redeemer University College, and Chair of the Department of History and International Studies. He also serves as the Director of Redeemer’s Office of Faculty Research, where he recently played a leading role in the creation of the Centre for Christian Scholarship. 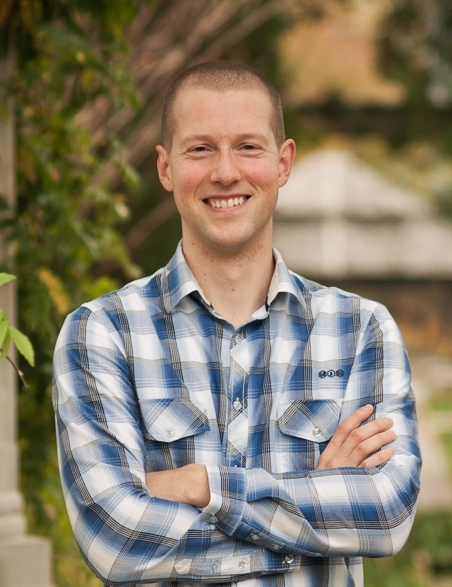 Much of Kevin’s research to date has focused on the history and sociology of Protestantism in Canada. His book After Evangelicalism: The Sixties and the United Church of Canada was published in 2013 by McGill-Queen’s University Press. He is currently in the early stages of a book project on the history of secularization. Kevin’s work has been featured in the National Post, CBC Radio, Sun TV, Comment magazine, and various local media outlets, and he is a columnist for Faith Today, Canada’s national evangelical magazine. He holds a PhD in history from McMaster University, an MA in history from Western University, and a BA in economics from the University of Waterloo. He lives in his hometown of Kitchener, Ontario, with his wife Alicia. H. Evan Runner was famous for saying “all of life is religion”. Abraham Kuyper famously said, “There is not a square inch of the entire creation of which Christ does not say ‘That is mine!’” Both these thinkers recognized that we are called to serve Christ in every dimension of life as he has made it. One would expect, therefore, God’s Word to address all of life. Alas, far too often we do not experience this creation-wide vision in our reading of Scripture, whether private or communal. In this lecture Prof. Craig Bartholomew will explore how to go about reading the Bible so as to hear God’s address for all of life. Prof. Bartholomew is the H. Evan Runner Professor of Philosophy at Redeemer University College as well as professor of religion and theology. He is also the principal of The Paideia Centre for Public Theology. With Mike Goheen (Geneva Chair from 2005-12), he is author of the 2013 book Christian Philosophy: A systematic and narrative introduction as well as The Drama of Scripture: Finding our place in the Biblical story (2004). Please promote this event among your circles; if you are on Facebook, a good way to do this is to “Join” and “Share” our Facebook event page with your friends. Note: Neufeld Science Centre is building #09 on this campus map. Parking passes for the evening can be purchased (using cash or credit card) just past the Welcome Centre (#02 on the map), and we have been told that you may use the staff parking lot next to Neufeld, in addition to the regular visitor parking lot near buildings #10/11/12.